If you want to replace your old door lock with the new one, there are some procedures you have to follow. Here are some steps to replace the door lock for you. You need to prepare the tools you will need to help you do your task. 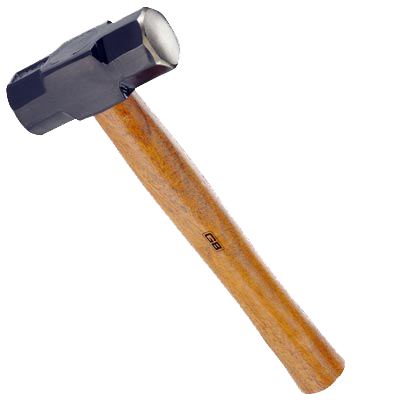 The tools include the Phillips screwdriver, flat tip screwdriver, file, 3/4 inch wood chisel, and hammer. Since there are a lot of types available on the market, it will be better for you to go for the same brand and the same model as your old door lock. It will make your task easier since you don’t have to re-drill your door for a new hole to fit your new lock. It will be able to fix the existing hole in your door. Another important thing you need to do before buying this type of door lock is to make sure whether your door is left-handed or right-handed. Also, note the depth of the door to make sure that your new door lock will fit the door for proper work. 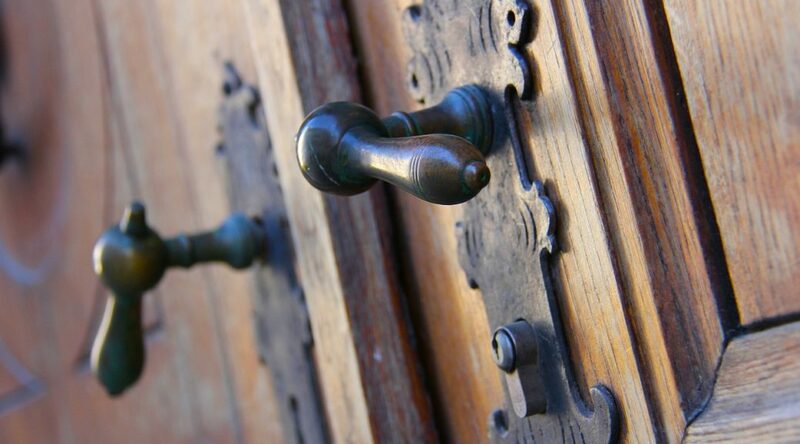 Remove your old door lock by removing the screws which are securing it by using the screwdriver. Most models of door lock have six screws. While removing your old lock, note how it is assembled. If operating your locks requires superhuman strength, it is time to lubricate the lock internally. Silicone spray or graphite powder can be inserted into the lock through the keyway. Work the lubricant into the lock by turning the key and the lock repeatedly or using the thumb lever to operate the lock repeatedly. If it is a deadbolt lock, make sure that your new lock can fit into knob hole as well as the latch area in your door. If it cannot fit into knob hole, you should increase it by using the file. In addition, you can increase the lock if latch hole is too small. Then, make sure that it is level with the door edge. If not, you can use the wood chisel to fix it. Also, ensure that the two sides of your lock have been properly aligned for proper work. However, different models may need different steps. You can see it in the instructions. By using the screws, tighten those two sides. After you have assembled the new one, make sure that it is able to work properly, for example, by testing the key either from the inside or outside if it is deadbolt lock. The security of our family, our homes, and our possessions should be a number one priority. 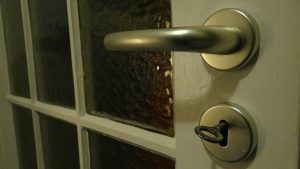 You should always consider having a security door with the proper lock. A security door is strong and can handle more of a strain should a burglar try to break the door open. With proper locks on your doors, you can rest your head and know that you and your family are safe due to affordable locks guarding and protection your home. 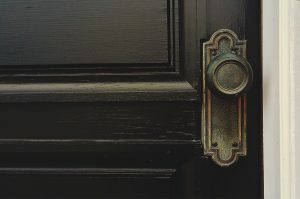 If you happen to have a door handle that does not have visible screws, here is a great video to show you a few tips and tricks for how to replace this type of handle or knob. Be sure to contact us with any questions or comments. We would love to hear from you.